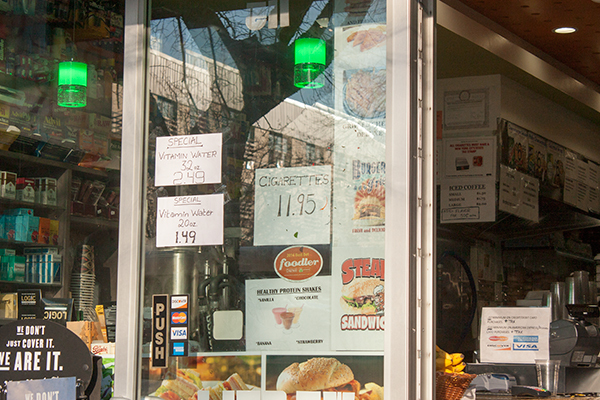 I don't know if there's a vitamin water price-war too — I'll keep my eyes open! 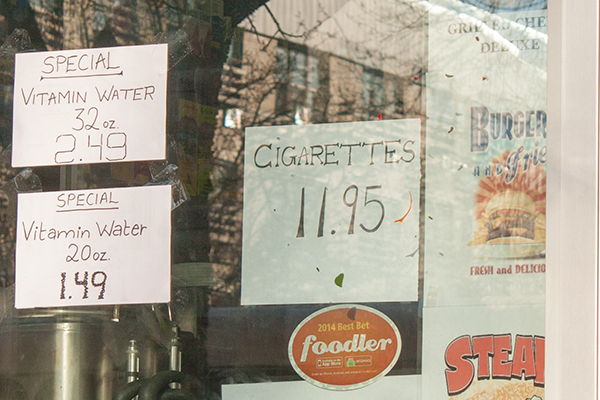 Cheap cigarettes and vitamin water… in the East Village Today! a water war here, while california is fighting to get water.